I can’t remember last time I was looking forward to vacation as much as this year! Before going to Cuba earlier this month, I had only taken three days off the entire year (in April, when I was in Stockholm), and between October and April, I worked at least 4-6 h every weekend. Combined with a move, changing positions within my organization, and several work-related trips in the fall/winter (one covering three countries in a month), it has added up and I’ve been quite tired these past few months. Hopefully, the fatigue will be replaced with energy during the coming three weeks of (hopefully) sunny days, beaches and salty water, good food, and in the company of good friends! My itinerary? Very Euro-centric with stops in Portugal, France, Latvia, and Sweden! 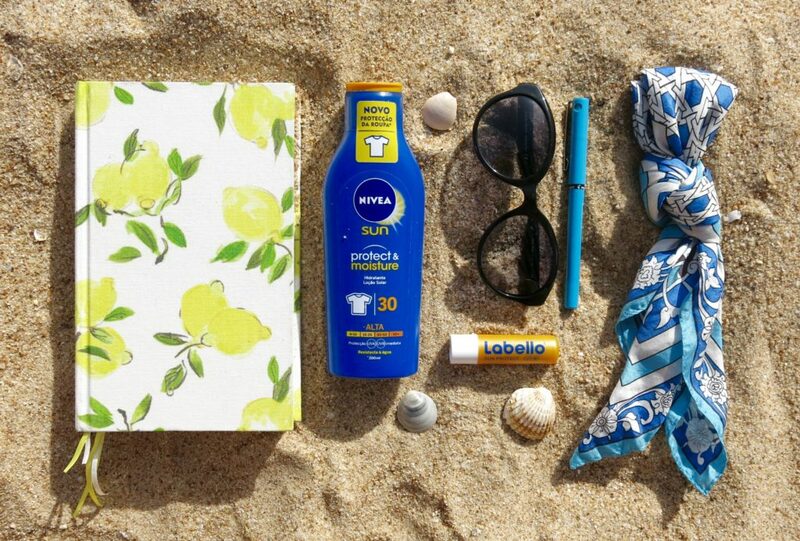 Beach Bento from Algarve, Portugal: A pen, a notebook, sunscreen, sunglasses, and a scarf. Not much more needed here! This entry was posted in My life and tagged beach bento, Vacation 2017. Bookmark the permalink.